Roofing Tiles Market in India 2017 states that the domestic roofing tiles market is currently facing stiff competition from other roofing materials, such as, metal sheets and concrete roofs. Indian roofing industry has witnessed a huge change over the years primarily due to a decline in consumer preferences for conventional roofing options. At present, India's roofing market is gradually developing for the next generation of products, with infrastructure and industrial boom being the primary demand driver for this sector. 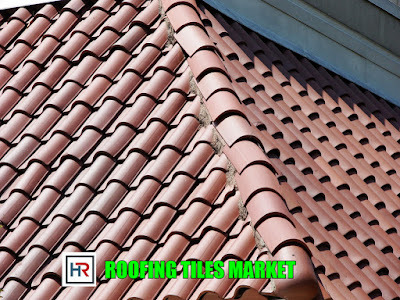 The roofing tiles market can be categorized into two broad segments - handmade tiles and machine made tiles. Use of machine made tiles is concentrated in the south western states of India, while handmade tiles dominate the northern parts of the country. Domestic market is highly fragmented with unorganized sector accounting for major share of the market. Morbi, located in Gujarat is the largest unorganized roofing tiles manufacturing hub in India, primarily focused on the production of ceramic tiles. 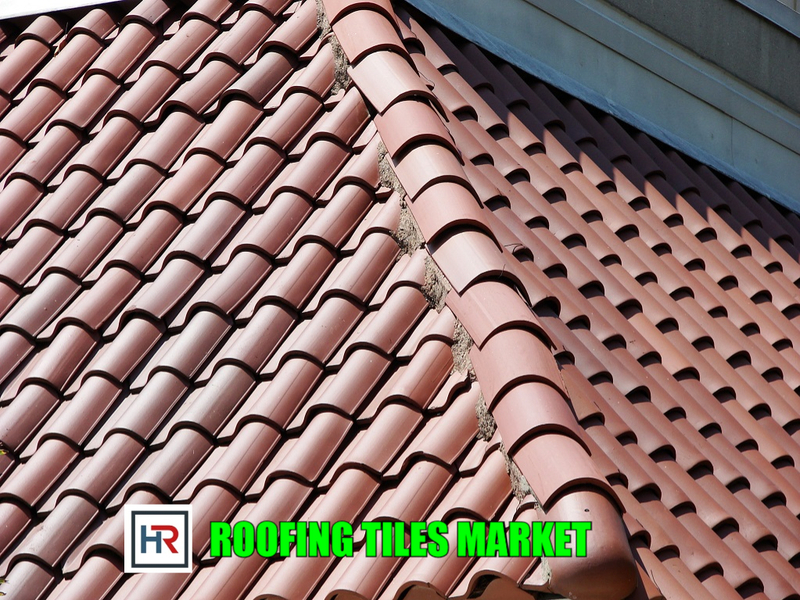 Clay tiles dominate the roofing tiles market for both the rural and urban sector. However, the adoption is higher in rural sector. India's vast rural population contribute significantly to the demand for roofing tiles as it is the most popular roofing material in rural and suburban areas. Domestic manufacturers are unable to keep pace with the dynamically changing preferences of the consumers towards high quality roof tiles resulting in growing reliance on imports to meet domestic demand for roof tiles in India. Share of households using concrete and metal roofing have increased significantly particularly in the urban areas. Despite the consumer demand for improving aesthetic appeal of their buildings, roofing tiles market is still not being able to procure a positive growth rate in the coming years.